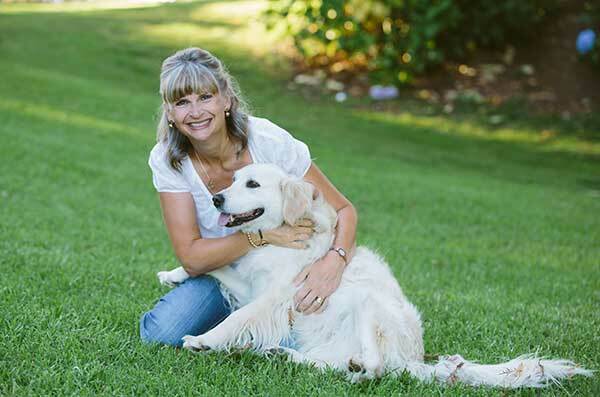 Welcome to our ‘Central Park’ Australasian Blog Hop. It’s great to have you along to share in the ‘Central Park’ ideas and inspiration. An extra big welcome if you’ve already been hopping along and have arrived here from Lauren’s CTMH Craftings. 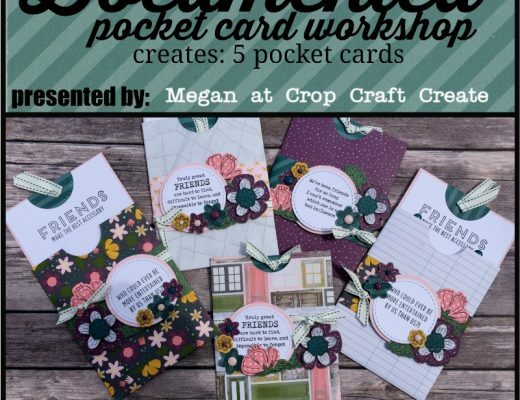 Central Park is Close To My Heart’s featured paper suite this month, and one I’m sure you’re going to fall in love with after you browse these ideas. I love the fresh, bright colours of the papers, and I’m a little in love with the blue ‘metallic’ look on some of the sayings in the complements pack. It’s a really versatile paper suite. As versatile as it is, I’ve ‘extended’ it further by using the Central Park Picture My Life cards on my layout. 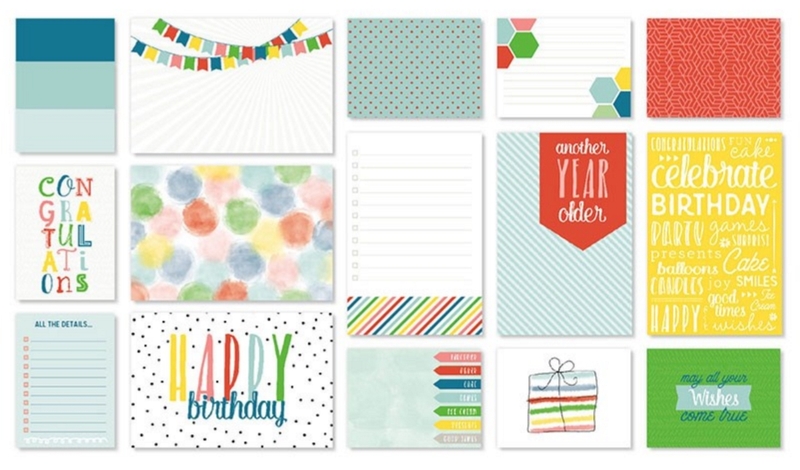 These are birthday themed, which is totally versatile, because we ALL have a birthday each year right?! 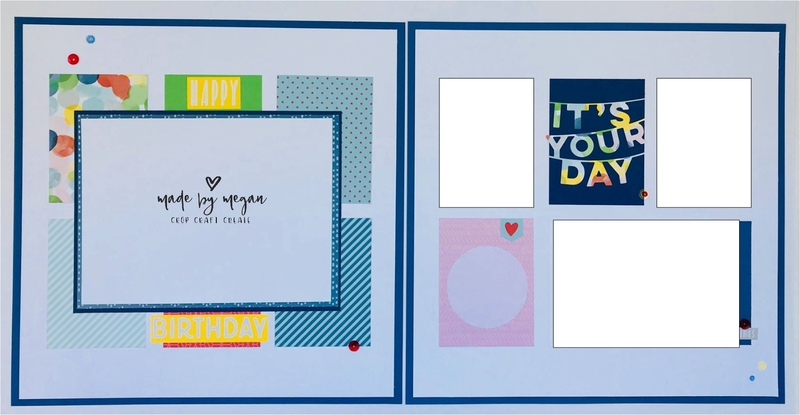 So you should have a need for the odd birthday layout or two! 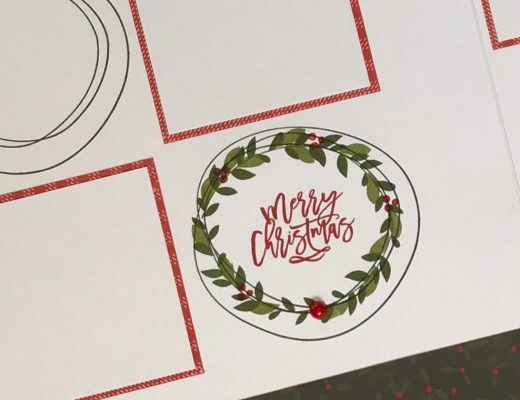 In using these cards, I’ve created a layout that is also very versatile. If you don’t have enough photos, add another card in. And if your photos are the wrong orientation or size, it’s very simple to modify the design. Need to add more journalling ? Simply take out a card or photo. You can see on the page above, where instead of following the ‘theme’ of 3×4″ portrait cards, I’ve changed the photo spot on the bottom right, to a 4×6 landscape instead of two 3×4’s. Likewise with the first page. Personally I love to enlarge my most special birthday photo, to really highlight the person and occasion. So here I’ve created a spot to fit a 6×8 photo. But you could totally modify this to suit your design style and your photos. It could be a 5×7 with more ‘design’ around it, or two 4×6 photos, 3x 3×4’s, etc etc. 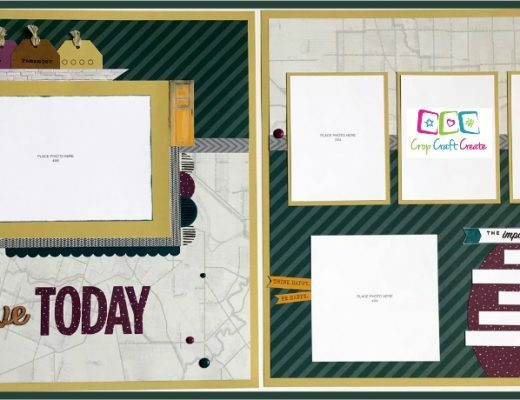 You get the idea – this is a great base design that you can make work seamlessly with your special occasion photos. The ‘Happy Birthday’ above is cut from one of the PML cards. 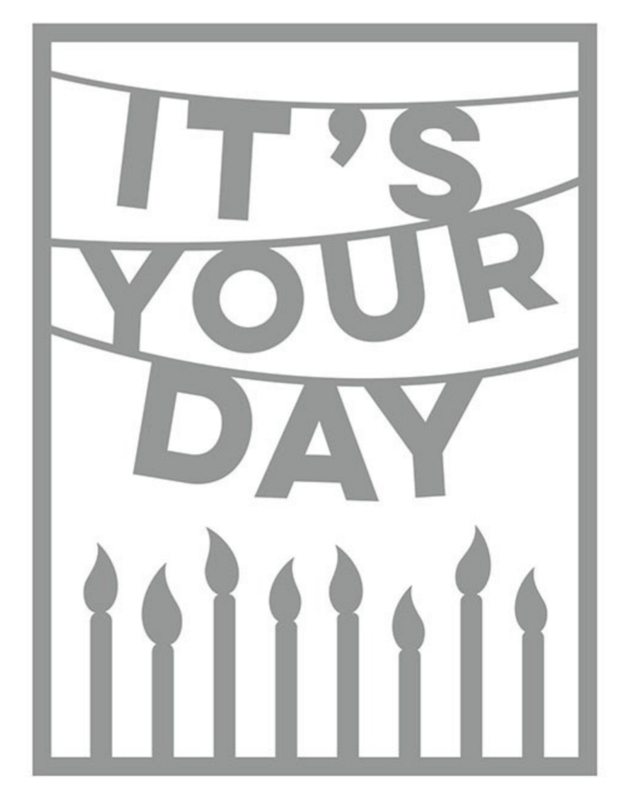 Alongside the lovely PML (pocket) cards, I’ve also ‘created’ my own, using the ‘It’s Your Day’ thin cut. 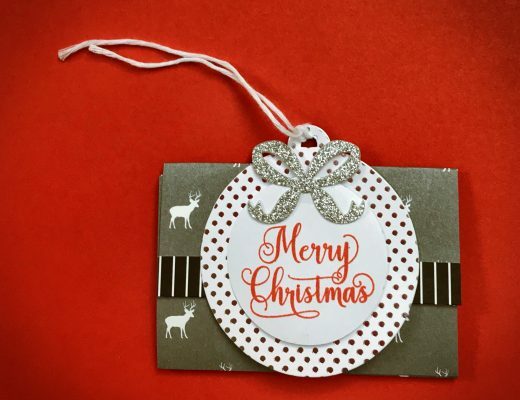 This has been created and sized perfectly to fit a standard gift card (SO quick and easy). But I modified it here as my own custom Picture My Life (pocket) card. If you don’t already have the Central Park suite to play with, you can order it in NZ by clicking here. 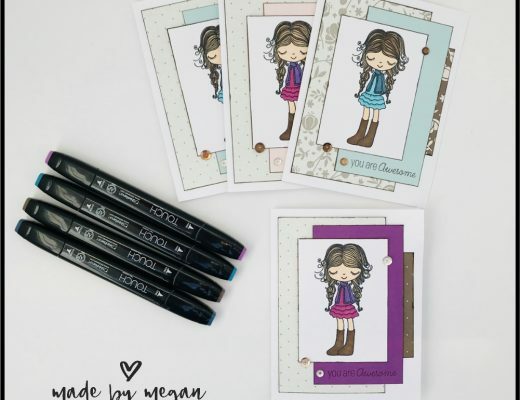 Right now, it’s time to continue the inspiration – pop over to Passionate About Pages, for more crafty goodness with Central Park. But just before you do, I’d love it if you left a comment below, or simply ‘like’ this post. I love the way you’ve used the thin cut for your title PML. Nice, fun layout Megan. Love your work Shauna. So creative, thinking outside the box. Thanks for sharing ❤️. A beautiful layout, your photos will look stunning on it. Really clever layout. 🙂 I love it! I really love how you’ve made your own thin cut card shape with the bright colours. Clever. I love how you have used the paper for the thin cut title- it makes it so vibrant!